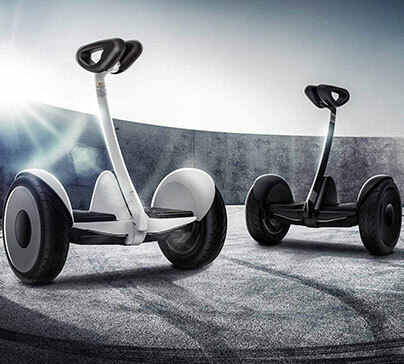 Have fun while traveling with style on this lightweight and portable segway. Easy to learn and safe to ride for adults and kids. Travel at 10 mph up to 13.7 miles when fully charged. 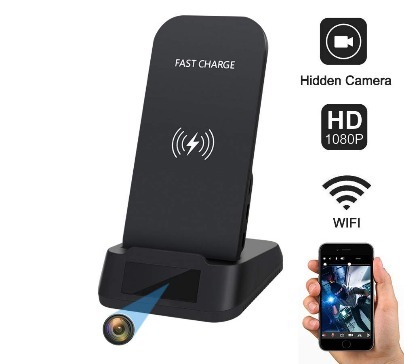 Wireless phone charger with hidden camera. Hidden camera give you an ability to monitor your office security when you are away. Full HD picture quality make it an excelent spy camera. 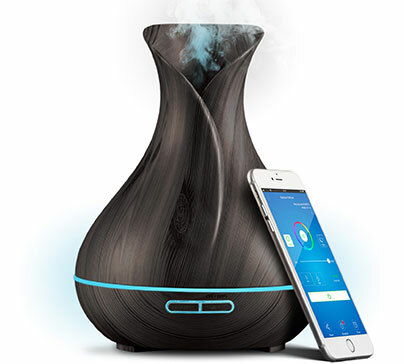 Compatibile with most Qi-enabled devices. 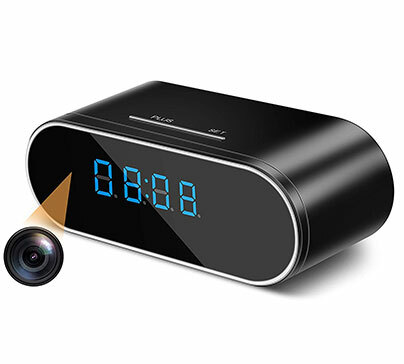 Great looking digital clock with hidden camera inside it. Hidden camera give you ability to monitor your house security when you are away. Full HD picture quality and night vision build in make it an excelent spy camera. 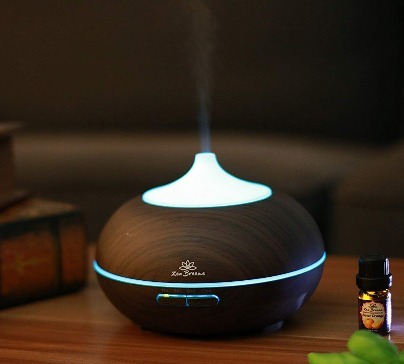 Send your stress and anxiety away. 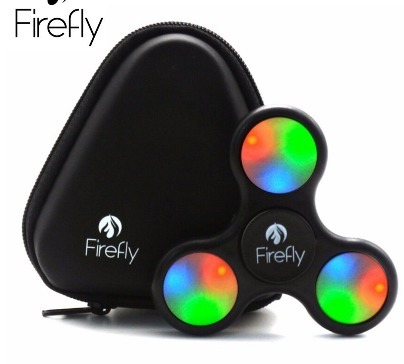 Get your mind off something that worries you, just by spinning fidget spinner. 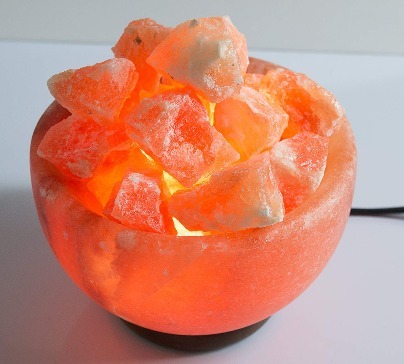 Start spinning and watch how stress begins to disappear in just a few seconds! 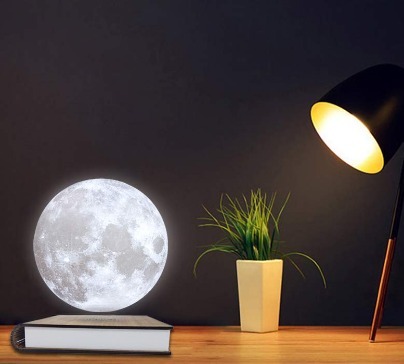 Stunning moon lamp that's levitate over a base in the shape of a book. 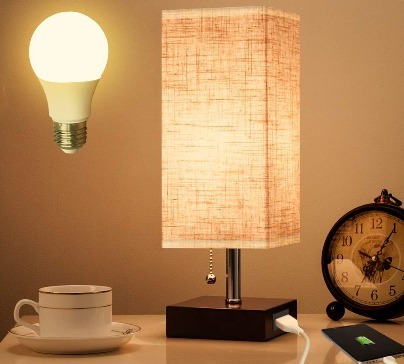 The lamp is powered through the air via induction charging. An excellent gift for birthday or other occasions. 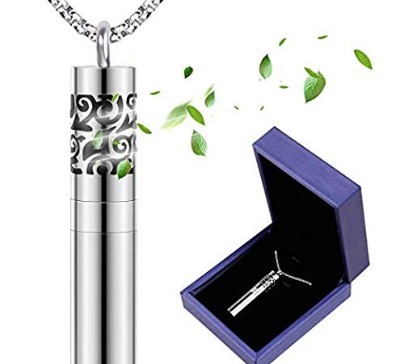 Essential oil diffuser necklace in retro style made from 316L stainless steel. The neutral design makes it ideal for both men and women. 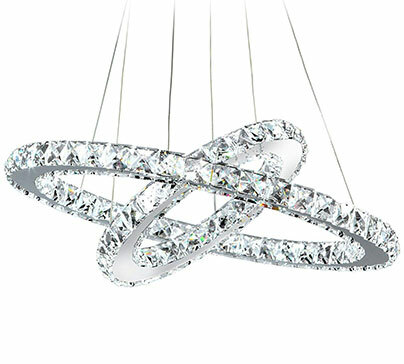 This circle crystal chandelier going to make your living room looks so unique. 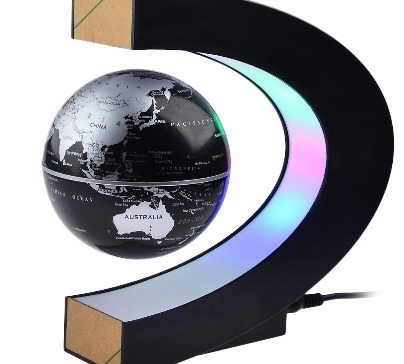 Adjustable hanging length and changeable shape. 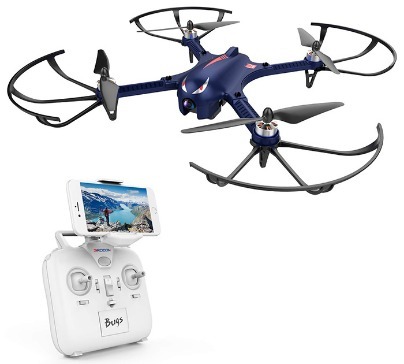 A fast flying quadcopter drone with a camera holder. 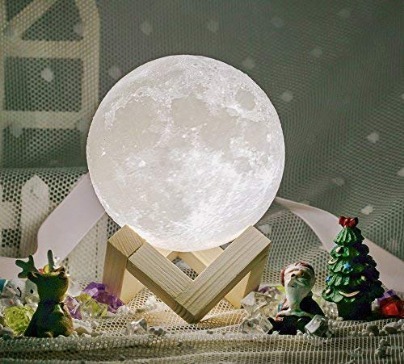 Made of durable plastic gives you the opportunity to fly against high speed wind. 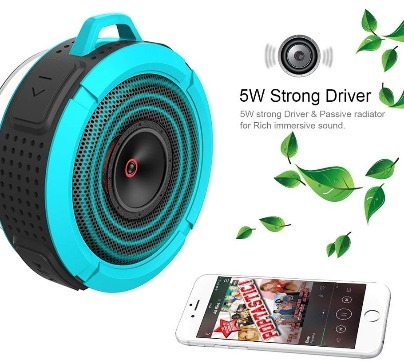 Mini wireless speaker, connected to smartphone. To hang or attach, for shower, outdoors, car, at home and office. Battery 6 hours. 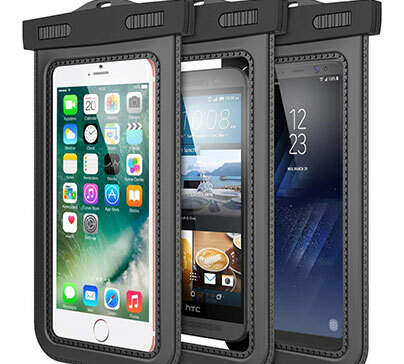 Universal waterproof case bag, thermoplastic polyurethane material. 2 pack, additionally for credit card, money. Dual-side window. Emergency outdoor survival gear tool 13 pcs with survival bracelet, small flashlight, emergency blanket whistles. Waterproof case. 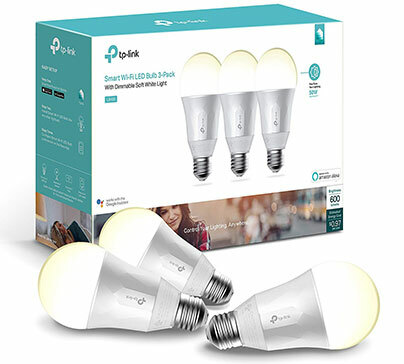 High quality Smart Wi-fi LED Light Bulb, which you can use in your house, turn them on and off from anywhere you want with your smartphone. 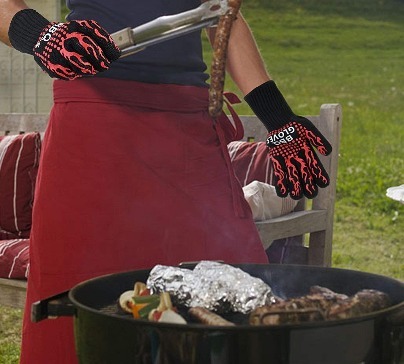 Perfect and necessary gloves for grilling with excellent heat resistance. Make your BBQ and cooking safety now. 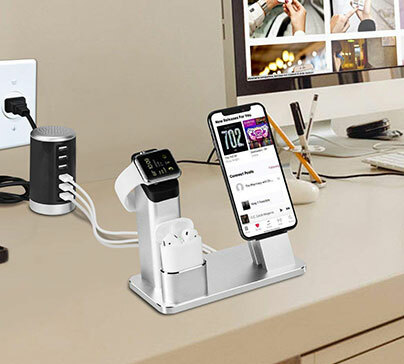 Apple Dock Station and Charger for your iphone. Keep your hands free when you are watching something or speaking with someone. 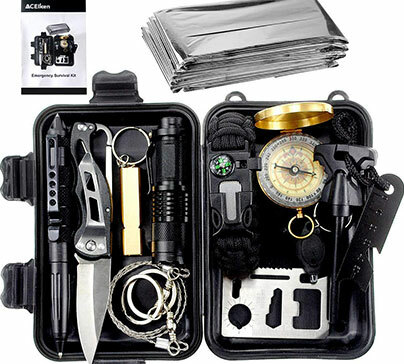 Survival multi-tool used by military pilots, marines, and first responders. 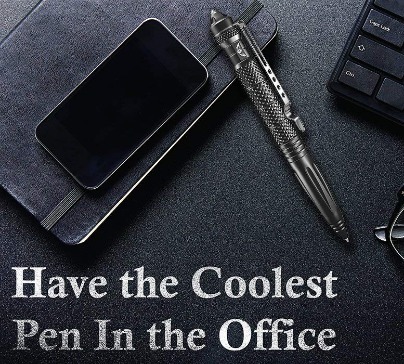 Window glass breaker and smooth writing ballpoint in one.